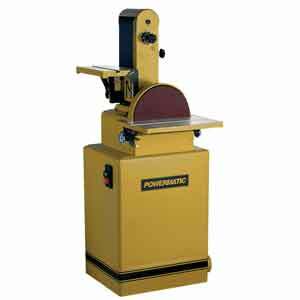 Powermatic is another celebrated brand of JPW industries that puts its whole focus on one and one man only: the woodworker. 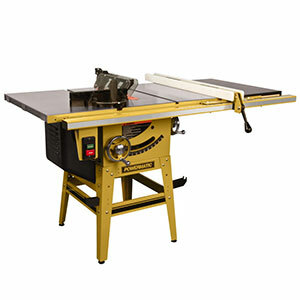 With more than 90 years of legacy on hands, Powermatic is simply unbeatable when it comes to woodworking power tools, equipment and accessories. 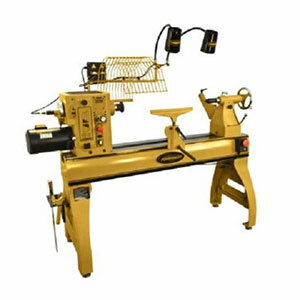 The brand, under JPW, has flourished and has put forward many innovative ideas in flesh. 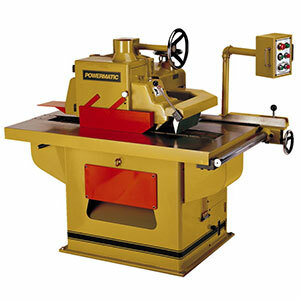 Durable quality and benchmark performance throughout the product range set the brand apart from any other. 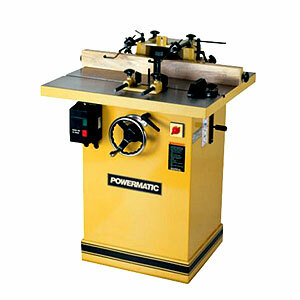 It has come to the point where any carpenter would swear by the name of Powermatic. 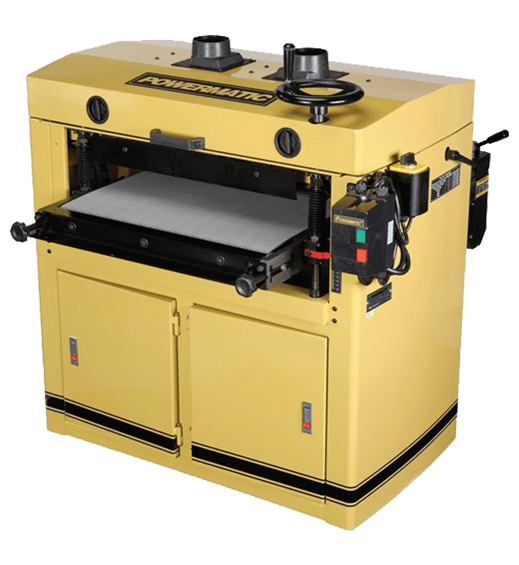 What Powermatic product are you looking for? 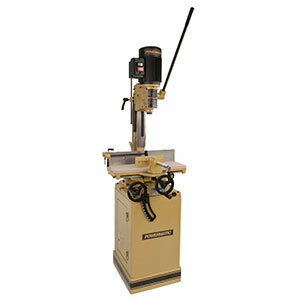 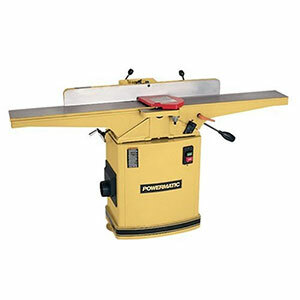 If you are looking for any powerful and performance rich Powermatic saw for sale, ToolOrbit has it. 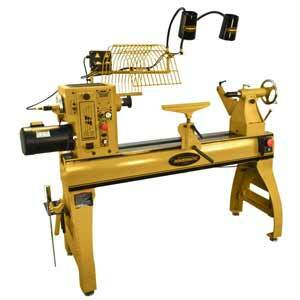 If you are fishing for that amazing premium quality Powermatic Wood lathe for sale at an inviting price, we have it. 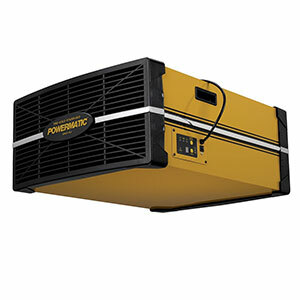 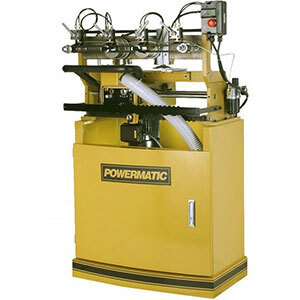 Being an authorized dealer of Powermatic puts us in a position to bring you the best Powermatic has to offer. 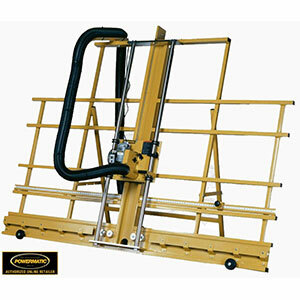 Quality is paramount to the job and we understand it. 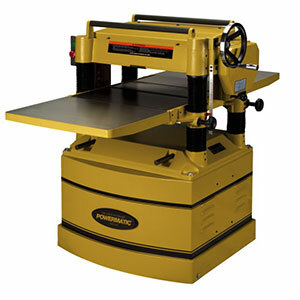 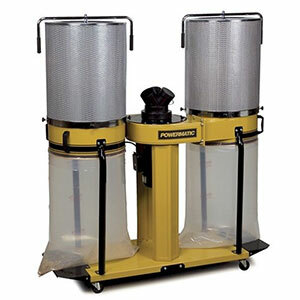 With Powermatic products, your crafty hands can do a lot more and with more efficiency and convenience. 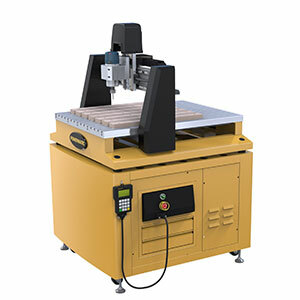 At ToolOrbit we take pride in our customer service. 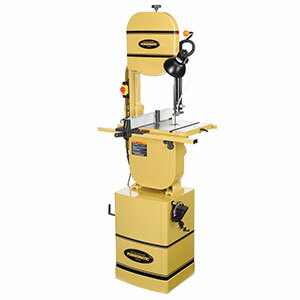 Looked up for your favorite Powermatic drill press for sale but it wasn’t listed? 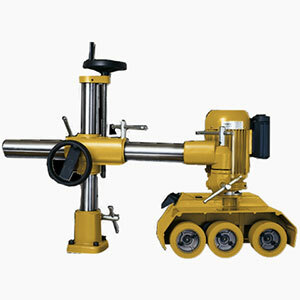 Feel free to bother our customer service personnel by dialing toll free number 888 722 8299. 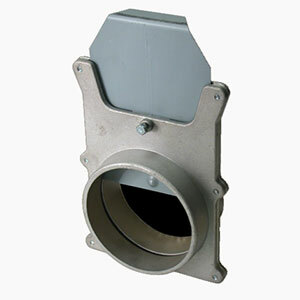 Shoot your questions and let go of your concerns. 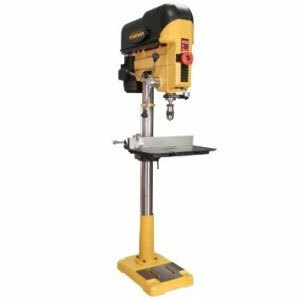 With amazing variety to boot, tempting prices and cooperative customer care will make you one of ToolOrbit’s returning customers.